There are about 75 billion tons of biomass, another word to refer to living things - on the planet Earth. This is a fact that you probably find difficult to represent visually. Nature and natural organisms are what the biodiversity of the planet is made of. More importantly, they are what is keeping the planet alive. It is an amazing thought to realize that there is so much life on the planet. But, besides just life, what you should be interested in are wildlife and natural life, as these are elements that not only destructive human behaviors have endangered, but that belong to the nature that gives us our air, water and food everyday. So, what can you do at your level to love nature a little more? Driving to the closest zoo or safari park sounds like an old memory of your childhood. But there is no denying that this remains one of the way of protecting and appreciating nature. However, more and more people experience ethical issues with the idea of placing animal behind bars for their safety. So, if watching animals in captivity is not for you, you could have a look at bespoke wildlife tours that let you discover wild animals in their nature habitat. 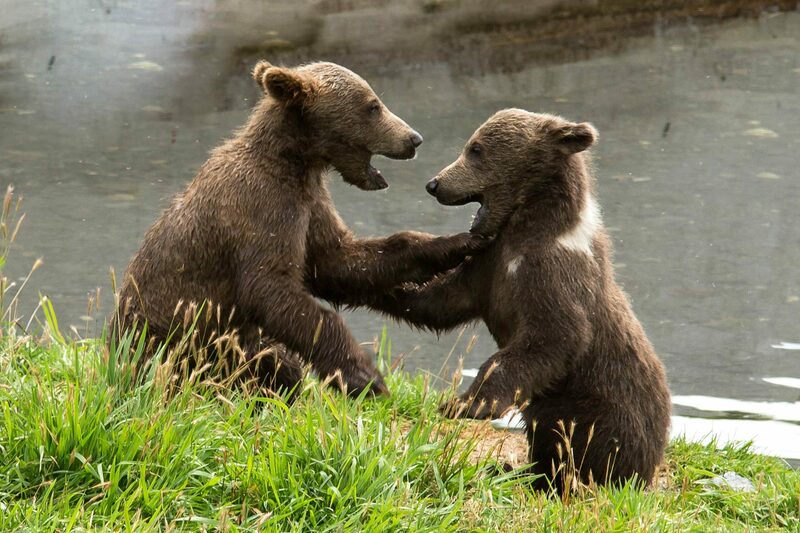 Such tours can be found across Europe to discover the real life of wild bears, whales, or even bird. For many, this is an eye-opening experience that will change forever your perception of nature. Suddenly, this isn’t something that you can see in a book: Nature becomes very present and very real and at the same time the dangers that surround wildlife take a deeper meaning too. While going to explore the world sounds very exciting, you shouldn’t forget that the nature is all around you. Even in the greyest of urban landscape, you will find some birds, bugs and plants to remind you that concrete blocks have not destroyed it all yet. You can start your journey back to the nature directly in the comfort of your home. Applying the natural color bases of the Feng Shui philosophy in your décor will strengthen your bond with the outside world. Besides, do seize the opportunity to embellish your patio and make the most of your outside world. Remember: Wildlife always finds a way to come back, so make it feel welcome. The best thing you could do to show your love for Mother Nature is to protect it. Reducing your car emission by cycling into town, for example, even if it sounds very little can make a big difference in the long term. You will also be able to find plenty of local cleaning operations that are organized by town councils to clear out parks, beaches and other open spaces from garbage pollution. They may not be exciting events but they are necessary to keep the planet as healthy as possible. If you prefer larger-scale operations, you should get in touch with wildlife conservation associations, which are always looking for volunteers.